You can make or lose money in any kind of economy, and it doesn’t matter what type of investment account you use. A Roth Individual Retirement Account (IRA) is a useful account type because it shelters your profits from taxes until you withdraw them from the account. How you fare in a bad economy or recession depends on how you invest. In fact, certain investments, like bonds, can make money when the economy droops. Unlike a traditional IRA, a Roth IRA doesn’t give you a tax deduction on the money you contribute. It does postpone taxation on your profits until you withdraw them from your account. You pay taxes only on the profits, whereas you pay taxes on all withdrawals from a traditional IRA. Also, a traditional IRA makes you start withdrawing money at age 70 ½, but Roth IRAs have no such requirement. 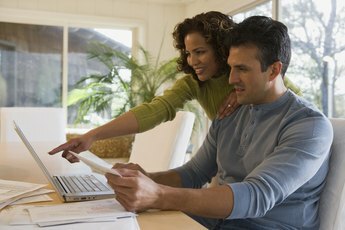 Income limits apply to Roth IRA contributions: If you earn more than the limit, your contributions are curtailed or disallowed. During an economic downturn, business activity slows, unemployment rises, most companies report smaller profits or larger losses and interest rates fall. Stocks generally enter a bear (or downward) market before or during an economic downturn because earnings are dropping. However, falling interest rates create a rally in bond markets that can be quite profitable. Of course, if you keep your money in cash, you won’t lose any of it, but you’ll make less interest income. Your Roth IRA’s performance is completely dependent on your investment choices. You’ve already paid income taxes on the money you contribute to a Roth IRA. That means you can withdraw your contributions at any time without taxes or penalties. Your profits are tax-shielded until you withdraw them. However, if you withdraw profits before your Roth IRA has been open for five years, or if you are younger than 59 ½, you’ll have to pay taxes and/or penalties on these withdrawals. Certain early withdrawals are exempt from penalties if they are used for specific reasons, such as buying your first house. 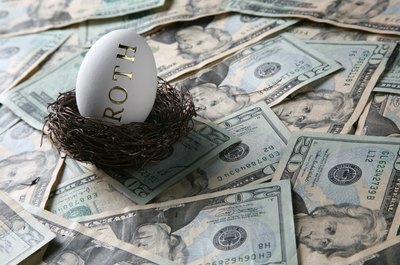 You might qualify for a tax deduction if you lose money in your Roth IRA. This works if your account balance falls below the sum of all your contributions and is known as your “cost basis." To get the deduction, you must close the account. The loss is equal to the difference between your cost basis and the final account balance. The loss is deductible to the extent it exceeds 2 percent of your adjusted gross income for the year. 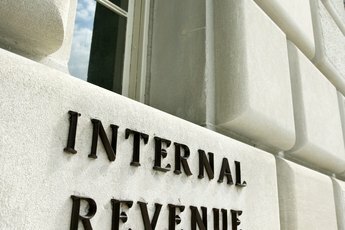 Can I Contribute to an IRA to Lower Taxes? 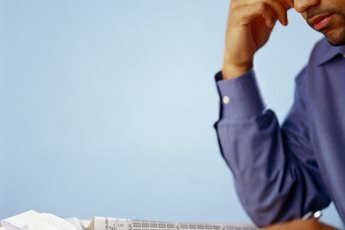 How do I Reduce My Taxes on Investments?